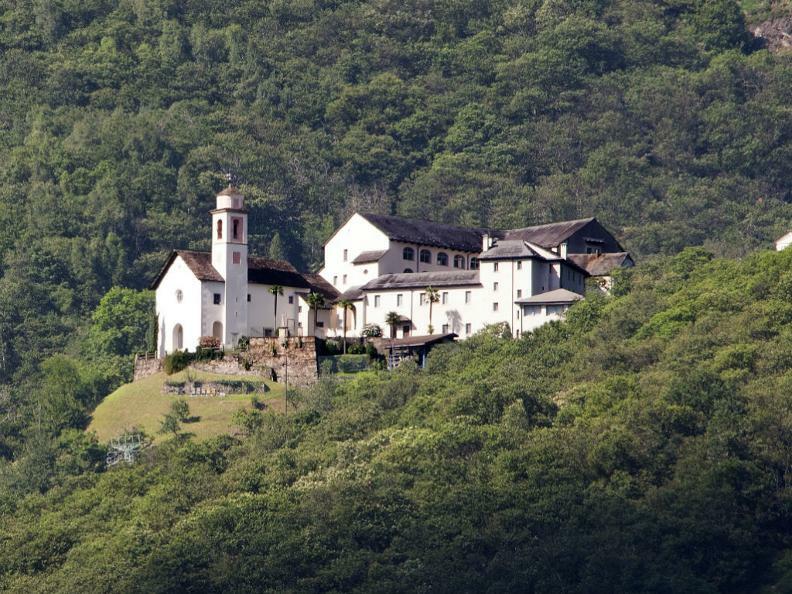 Following the old mule trail leading to the Santa Maria Assunta Monastery is like delving into the past. Despite the hectic pace of life today, the Monastery remains a spellbinding place, surrounded by an almost unreal silence. Inside, the nuns dedicate their lives to the faith in near total isolation. 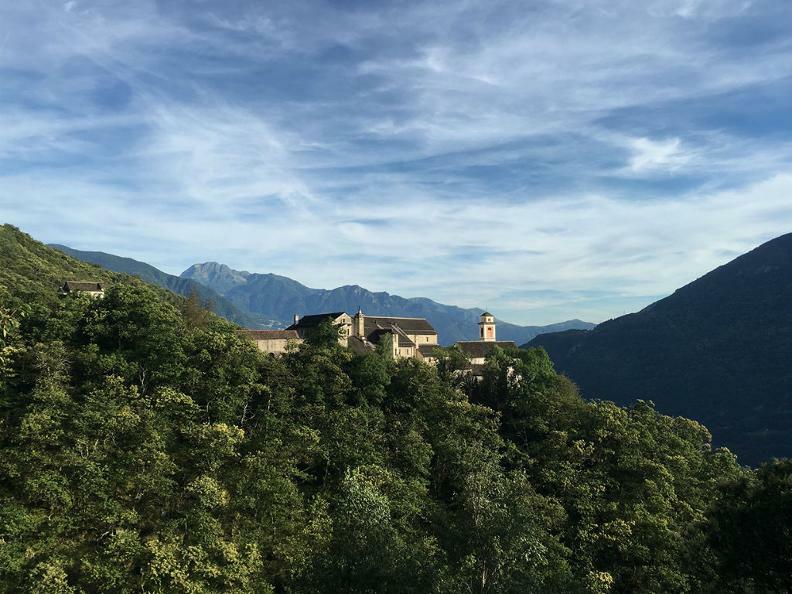 The Monastery stands on a rocky outcrop above Claro surrounded by chestnut trees and enjoys the quiet panorama of the Riviera Valley. 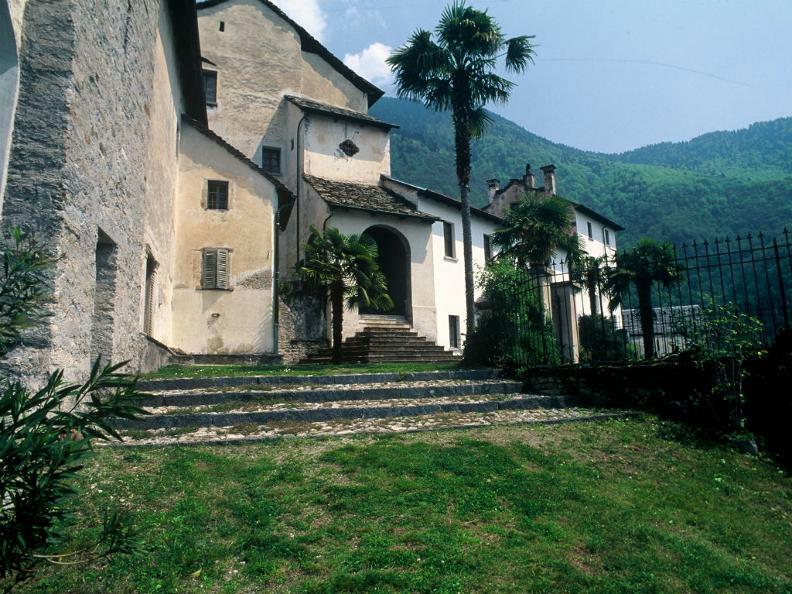 Continue to Maruso where the view opens up to the entire Bellinzona Valley and the surrounding mountains. The return hike passes through Censo and then rejoins the original trail of ascent.